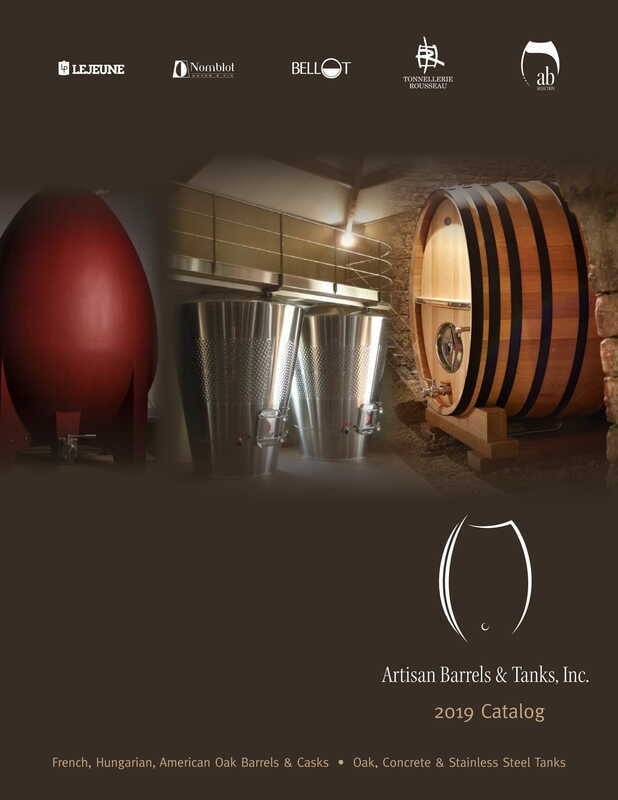 French - Artisan Barrels & Tanks, Inc. In 2011, the timing was right for us to contract with two very highly regarded French coopers to build and toast Bordeaux barrels to our exact specifications. We decided to develop two styles of barrel: Fire Bent and Steam Bent—so our range of offering is better than ever (please refer to the last page of our catalog for stylistic descriptions). The timing was right in another crucial way: given the renewed guarantees of French forest provenance after the recent French government audits of the cooperage industry, we are able to offer with complete confidence the same prestigious single forests (Troncais, Jupilles….) and forest blends that we've gained expertise with over our team's 30+ years combined experience in the barrel importing and marketing business. ​So, rest assured our top quality, Artisanal Bordeaux barrels will match if not exceed what you've bought from us in the past.